There's more than just bowling! At Broughty Bowling Club we have a number of social clubs we would love to welcome you to. When the Bowling season begins we move to Rosendael (3 Victoria Road, Broughty Ferry, DD5 1BE) for the summer. Our last date in the Bowling Club lounge is Wednesday 17 April (we meet every Wednesday evening 7.00 pm – 8.30 pm until then). We’re at Rosendael on a weekly basis from Thursday 9 May at 10.00 am – 11.30 am until the end of the Bowling season when we return to the Bowling Club lounge. 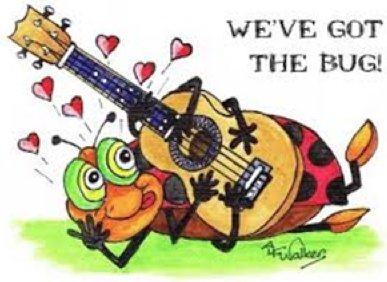 If you’ve got the bug, come and join our group! The bridge club is open to members of the bowling club together with non-members. Currently there are approximately equal numbers giving a total membership of 62. The club meets on a Thursday night starting at 7.00pm in the closed season. An AGM is held at the beginning of the season when the management committee is elected. This committee consist of a chairman, secretary, treasurer and four members. 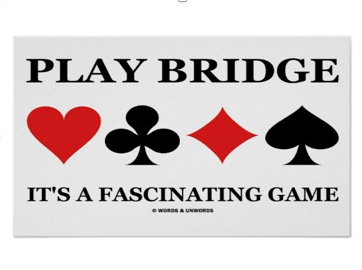 The bridge club has its last meeting of the season on 11 April 2019 and recommences on 3 October 2019 when the bowling season ends. The Broughty Bowling Club Domino Section meet every Thursday afternoon at 1.45 pm during the non-bowling season. The Broughty Bowling Club Domino Section is open to Broughty Bowling Club Members; both playing and non-playing whether experienced or just beginners you’ll be most welcome. 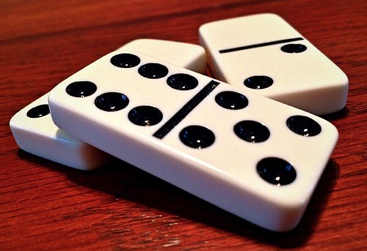 The Domino Section has its last meeting of the sseason on 18 April and recommences on 3 October 2019 when the bowling season ends.